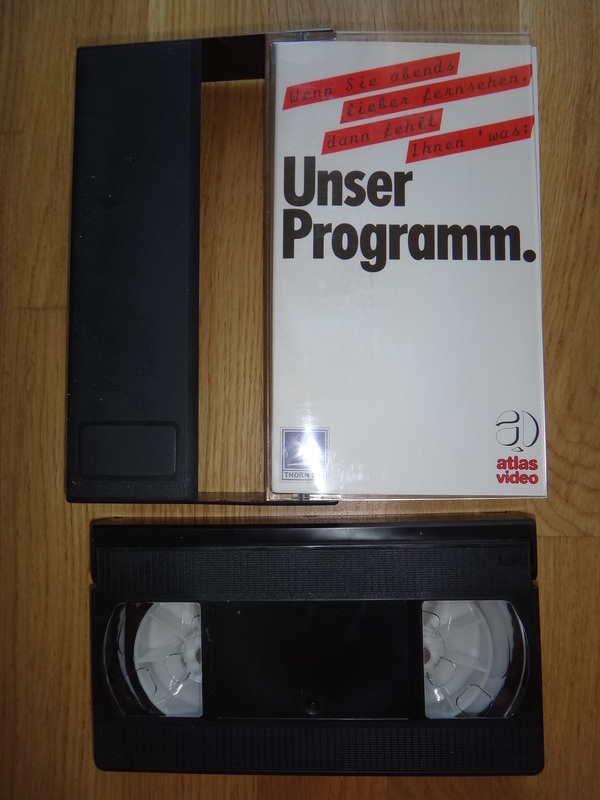 Get VHS trailer tape delivery this morning, all the way from Germany, here’s an Atlas Video/Thorn EMI tape from way back in 1984, amazing condition as well. The only drawback is that all the trailers are in German, the seller had loads more available, but I went for this one as it has a lot of original local German film trailers on it. Keep your fingers crossed for some great finds.